We buy alluminium UBC scrap for recycling, we buy in tons. 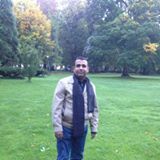 We are a plastic and metal scrap recycling company,we can supply Aluminum UBC reguarly. 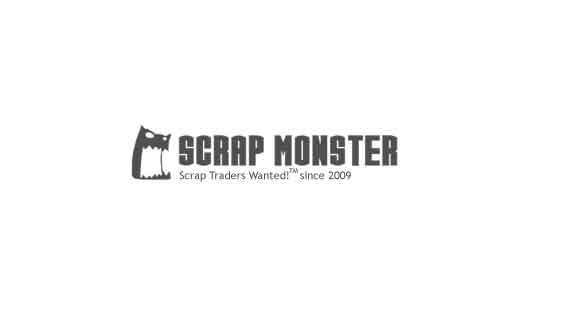 Wan Thai Scrap Trading Sarl , based in Thailand is the largest exprter and distributor of scraps,Eps block ,agricultural , energy products from Thailand , This company founded years ago and has exployees of 100 , we supply world wide .